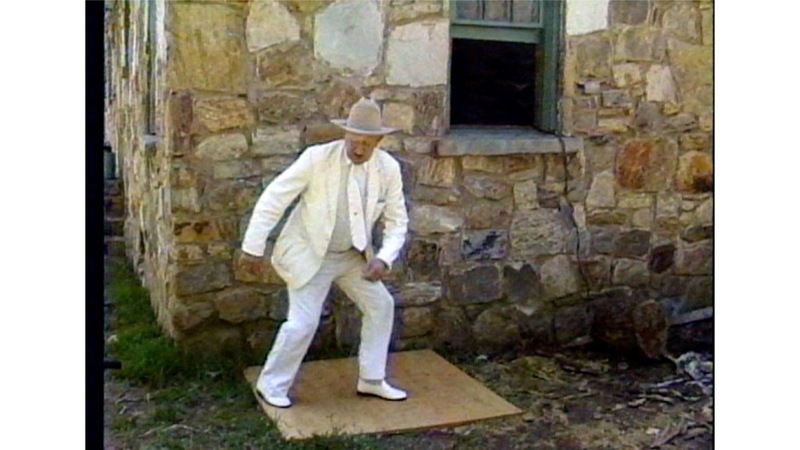 These videos (in roughly chronological order) illustrate some of the dance forms and styles that are discussed in Hoedowns, Reels and Frolics: Square Dances, Step Dancing (buckdancing, flatfooting, and clogging), Team Clogging and Smooth Dance, the Cakewalk, and the Grand March. Silent movie footage showing a square dance for eight couples, fiddling, and step dancing. The dance figures include: Ladies Back-to-Back and the Southern (hand-turning) Do-si-do. 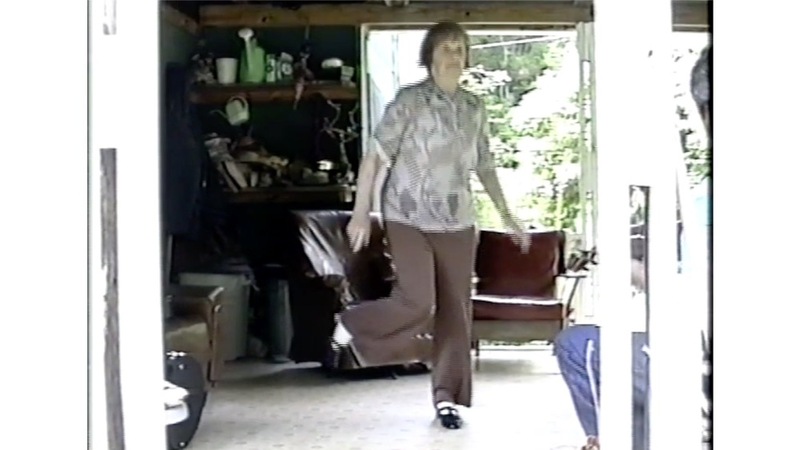 Margot Mayo’s American Square Dance Group performs a southern Appalachian big set at 4:50, with Pete Seeger on banjo and Stu Jamieson calling. 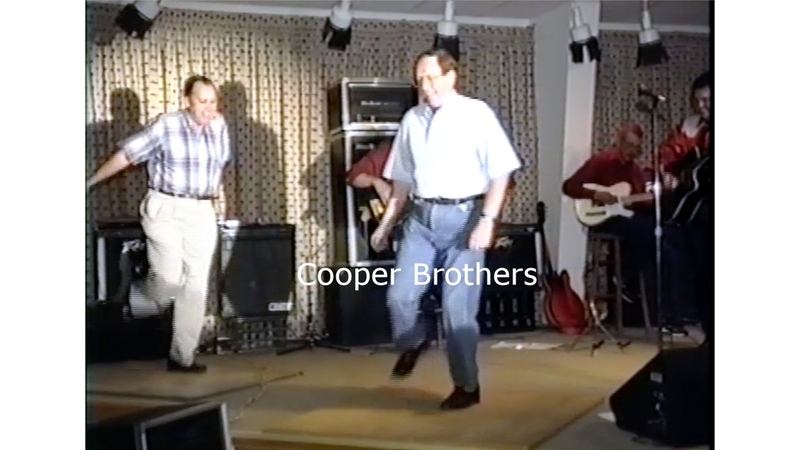 The Green Grass Cloggers performing with the Highwoods Stringband in Louisville, KY in 1978. Contemporary Clogging Competition - "Kentucky Running Set"